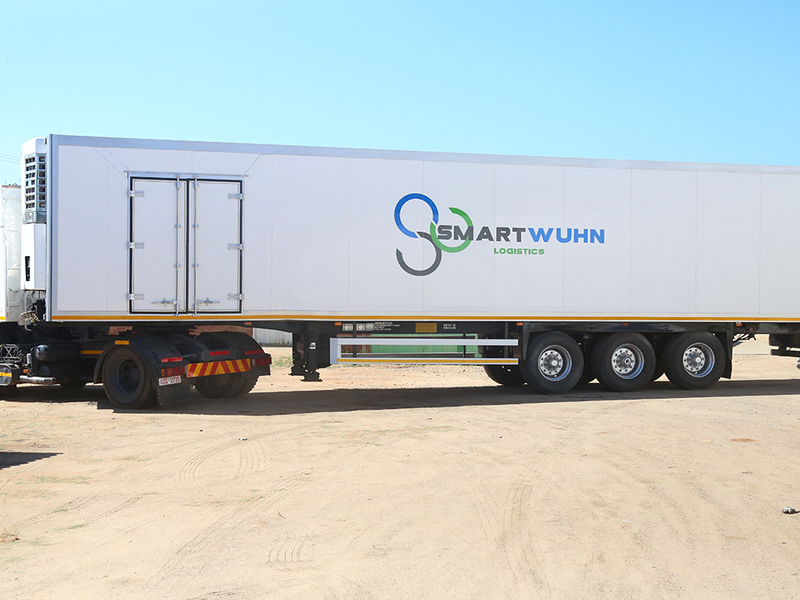 SmartWuhn Logistics LTD, based in Bulawayo, Zimbabwe is a specialist in logistics and haulage services, particularly in the agricultural sector. We are committed to providing secure, reliable, professional and ethically responsible solutions to our customers. Whatever your procurement, warehousing and distribution needs, we look forward to discussing your particular requirements with the aim of tailoring our services to suit your needs. Transportation of equipment, machinery throughout Zimbabwe and Southern Africa, specialising in the agricultural sector. We provide logistics solutions for farmers who supply perishables across SADC borders with our refrigerated trucks. 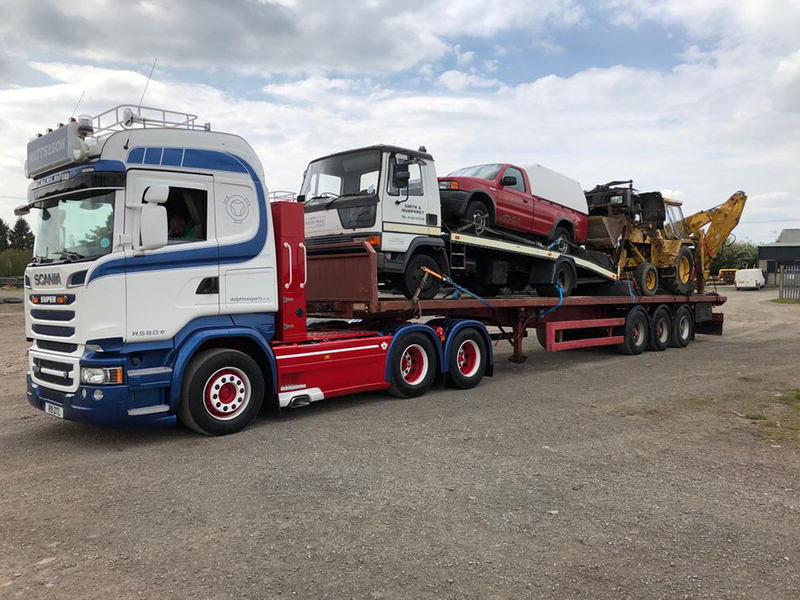 We focus on all logistical needs of our customers using a tailored approach for the commercial transportation of different types of goods. We operate throughout the SADC region and take pride in being a very secure, reliable and professional logistics service provider. 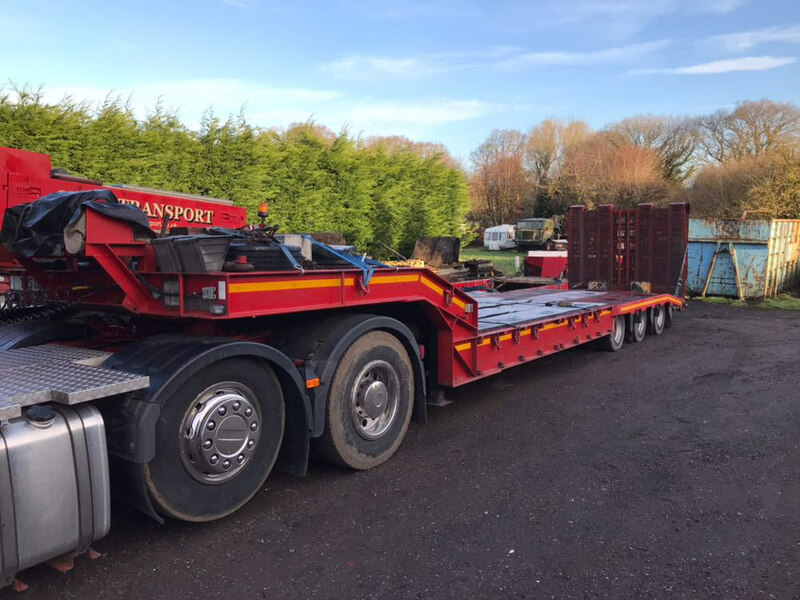 Our dedicated team will deliver support that is tailored to meet your logistics, warehousing and haulage needs. We offer competitive rates for all types of jobs and will tailor our prices to best meet your budgets.